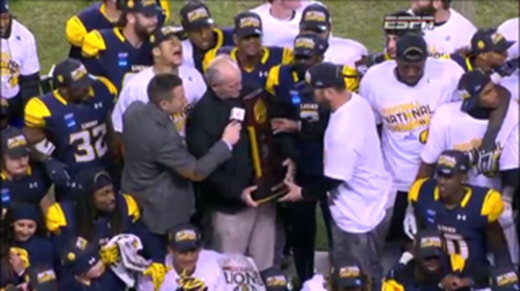 Texas A & M Commerce defeated West Florida 37-27 to win the 2017 Division II football national championship. Both teams arrived at Children’s Mercy Park in Kansas City, Kansas looking for their first national title. One day before the A & M Commerce quarterback, Luis Perez was named the Harlon Hill Award winner. The Harlon Hill Award is the Division II equivalent to the Heisman Trophy. Perez completed 23 of 30 passes for 323 yards and two touchdowns in the win. The Lions defeated Winona State, Central Washington, and Minnesota State on their way to the championship game. A & M Commerce finished the season with a 14-1 record. 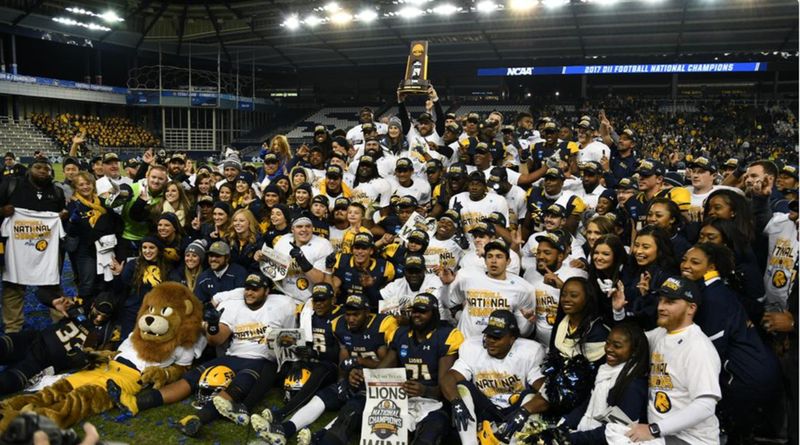 The Lions have won four straight Lone Star Conference championships in a row.